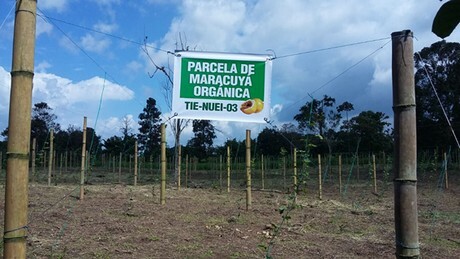 The Tierra Organica company has planted certified organic passion fruit for export in the province of Manabi to help producers who were affected by the earthquake that hit this area in April 2016. The passion fruit planted is a wild variety from Ecuador, which is very tasty and is more resistant to pests and all kinds of inclemencies. Tierra Organica provides producers with technical advice, organic certification and plants to sow. The education in technology and organic management, together with the purchase of the production, are an added value that this company offers its farmers. The value proposition for its customers is that they know exactly what kind of fruit they are being offered, since they control the entire production process: from the choice of seed, planting, cultivation, harvest, and sale. 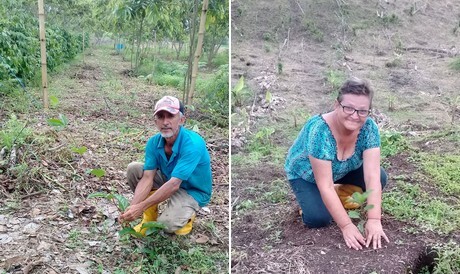 Paul Riera, the co-founder of Tierra Organica, said: "We take care of the producers' crop like they were our own, as our main interest is to promote the organic production of passion fruit and fruits in Ecuador." 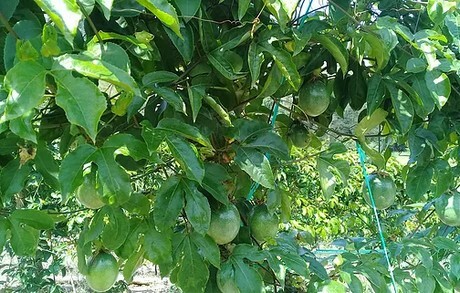 At the moment, they are working with a type of passion fruit that is native to Ecuador, which, in addition to having an exceptional flavor and greater amount of pulp, is more resistant to pests and endures export trips better. Their passion fruit and certified organic fruits proposal seeks to cover an increasing offer in the world. Exports are scheduled to begin next season, and Tierra Organica is conducting a market study in Germany to this end. Currently they are waiting for their organic certificate and are in the process of achieving Global GAP certification. They are also interested in exporting to the Netherlands and Belgium, but for the moment they consider that the German market is the biggest niche for organic products. "Our idea is to export fresh fruit, especially passion fruit, which has a good acceptance in these countries, to which we want to make shipments by air or sea." Although there are some projects of this type, Tierra Organica is the first one that is achieving positive results. They have a much higher production efficiency per square meter thanks to their approach of benefiting farmers and taking care of crops as if they were their own. This factor, together with paying fair prices, will allow farmers to improve their living conditions and avoid problems, such as migrating to large cities. "We seek to have a high productivity based on the diversification of crops, avoiding monoculture, and taking care of the soil. 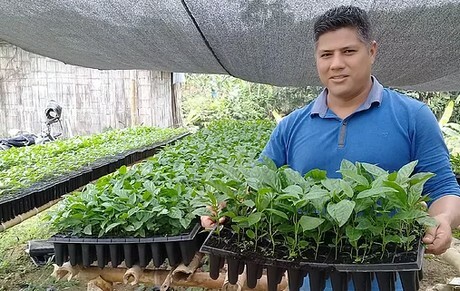 We only produce organic products, which can be difficult in Ecuador because of the weather, but we are able to quickly help producers with any problem they may face thanks to our personalized technical advice and technology management." 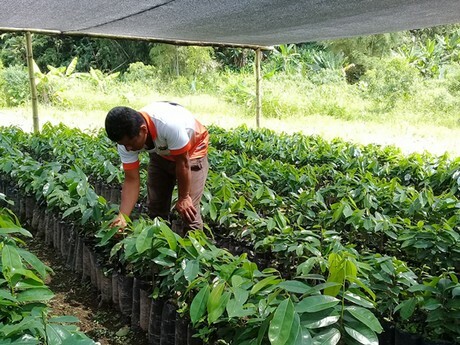 Regarding future expectations, Riera emphasized that they are "a young company that has three-month crops and a one-year nursery that is giving very good results. We hope to start harvesting in April. We have passed several audits to obtain organic certification and we have started the Global GAP certification process. We consider that this added value can be very beneficial for the export of our products. We are in the process of producing and exporting Ecuadorian organic tropical fruits of the best quality." Tierra Orgánica will be present at Fruit Logistica, in pavilion 23 / booth D-11 and E-08.